Materialise is the first company to receive FDA clearance for software intended for 3D printing anatomical models for diagnostic use, including its Materialise Mimics Innovation Suite. 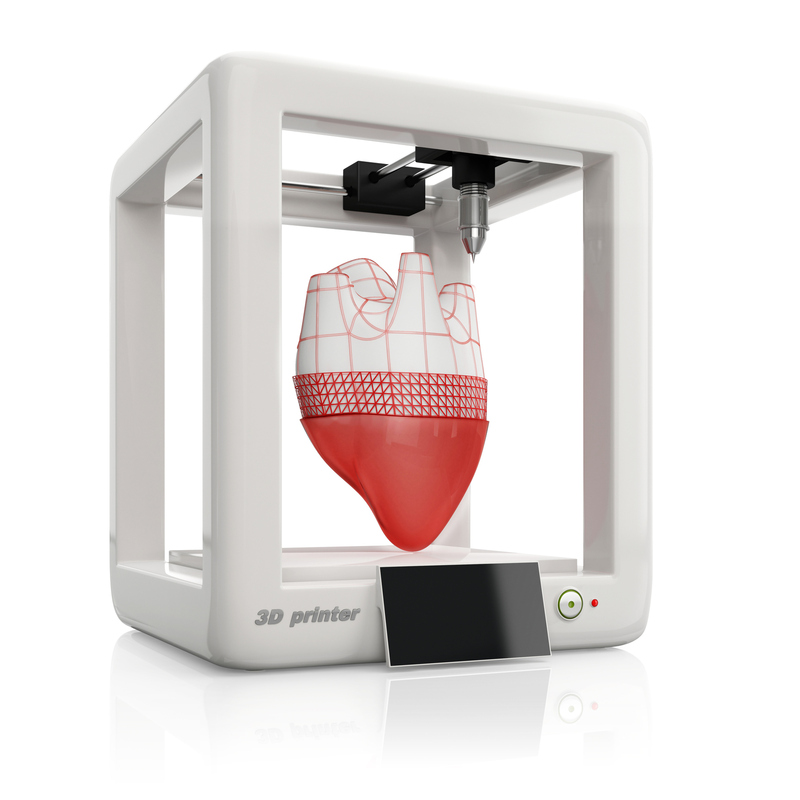 The news follows an August 2017 announcement by the FDA stating that software for use in creating 3D printed patient-specific anatomical models would be regulated as class II medical devices. Materialise’s Mimics is a medical imaging tool used for the analysis and creation of accurate 3D printable anatomical models. Hospitals are turning to 3D visualisation tools such as Mimics and 3D printing to improve surgery times and costs. Patient-specific 3D printed models allow physicians to better practise and visualise surgical operations, compared to simply viewing a 3D model on a computer monitor. Rady Children’s Hospital, with a team from the University of California, have found 3D printed anatomical models can help reduce surgery times by approximately 25 percent.